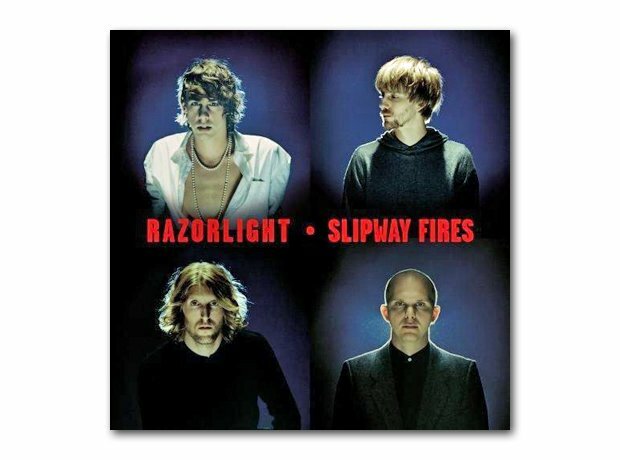 After the glittering pop of Up All Night (featuring the instant classic Golden Touch) and the self-titled 2006 follow-up which included In The Morning and America, Johnny Borrell's third outing didn't quite land as well as its brothers. Featuring some rather bitter lyrics in the shape of North London Trash and Tabloid Lover, it seems like Johnny's rock and roll dream had soured. Borrell has since gone solo, although Razorlight are still technically together.